Shelby. It's a legendary name in the American automotive industry. For more than a half of a century the name Shelby has represented dream automobiles. The most memorable to me are the Cobra and the Mustang GT350 and GT500. All cars that were on the top of my wish list. 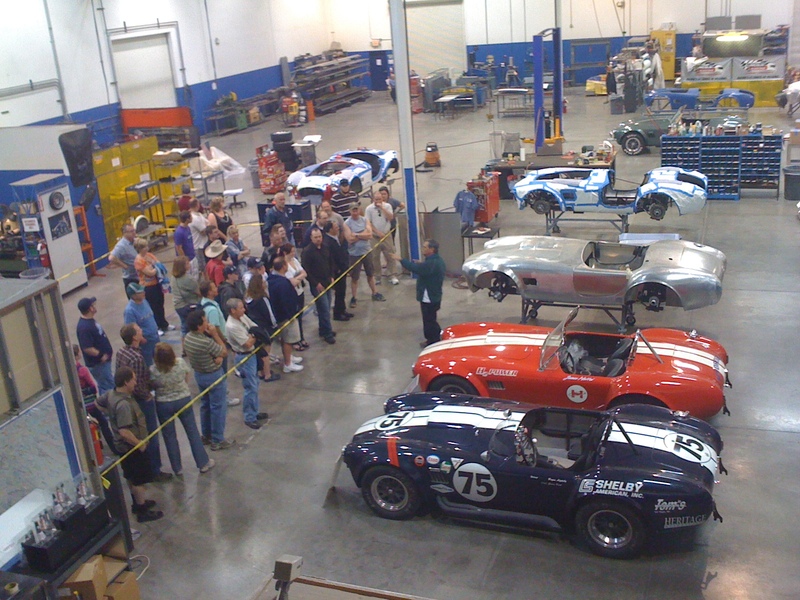 The museum hold classic Shelby vehicles and well as prototype cars. How much does all this cost, you ask. Nothing. Admission to the museum is free and there is no cost for the Tour. Such a deal. The Link to their site is http://www.shelbyautos.com/tours.asp. Have a good time.